Getting the most out of Berlin doesn't have to break the bank. You can enjoy the culture, history, and architecture Berlin is famous for without paying a single euro. 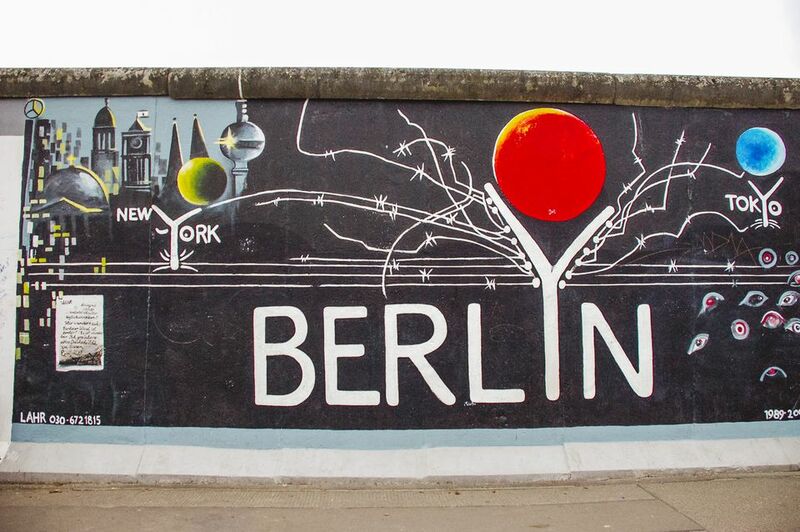 Find out which Berlin sights you shouldn't miss on your next trip to the German capital. Here are the best 10 free attractions in Berlin. No visit to Berlin is complete without seeing the Brandenburg Gate. The East Side Gallery is a 1.3-kilometre long section of the Berlin Wall, which once divided the city into East and West Berlin. This last piece of the original wall has been turned into the largest open-air gallery in the world, displaying more than 100 paintings by international artists. The Holocaust Memorial Berlin is one of the most impressive and moving monuments to the Holocaust. The architect Peter Eisenmann designed this sculpture, which is laid out on a 4.7-acre site and covered with more than 2,500 geometrically arranged pillars. The underground museum holds the names of all known Jewish Holocaust victims. While this is the best known Holocaust memorial, there are nods to the tragedies associated with WWII all over the city. Across the street is a Memorial to Homosexuals Persecuted Under Nazism, and within the Tiergarten is a Sinti and ​Roma Memorial. Also, keep your eyes on the ground for the thousands of Stolpersteine memorial that dot the streets. The dome of the Sony Center, which was modeled after Mount Fuji, is lit by different colors at night and is the landmark of this area. Stroll down the grand boulevard "Unter den Linden", which stretches from Museums Island to the Brandenburg Gate. The street is lined on both sides by noteworthy historical statues and buildings, like the Humboldt University, the State Opera, the State Library, the German Museum of History, and embassies. The Protestant Memorial Church of Berlin is actually easier to say than Kaiser-Wilhelm-Gedächtnis-Kirche. It is one of the city's most prominent landmarks as one of the many sites heavily damaged by air raids in World War II, and instead of repairing or bulldozing it, they kept it as a memorial to the cost of war. Walk inside what little remains to examine the church's legacy and what intricate details remain. A new, strikingly modern concrete church and bell tower with wonderful blue stained glass windows were built adjacent to the original church. The area around Hackescher Markt boasts the most accessible street art, quirky Kino and eclectic galleries in Berlin. For the best gallery hopping, head down Auguststrasse and its adjacent side streets. On Thursday evenings, you might catch some opening shows (with free wine and snacks). For a historical perspective, investigate the tiny (and free!) Museum Blindenwerkstatt Otto Weidt dedicated to one small act of Nazi resistance.